One more try on here before going yellow. Will look at selling dies seperate if that helps. 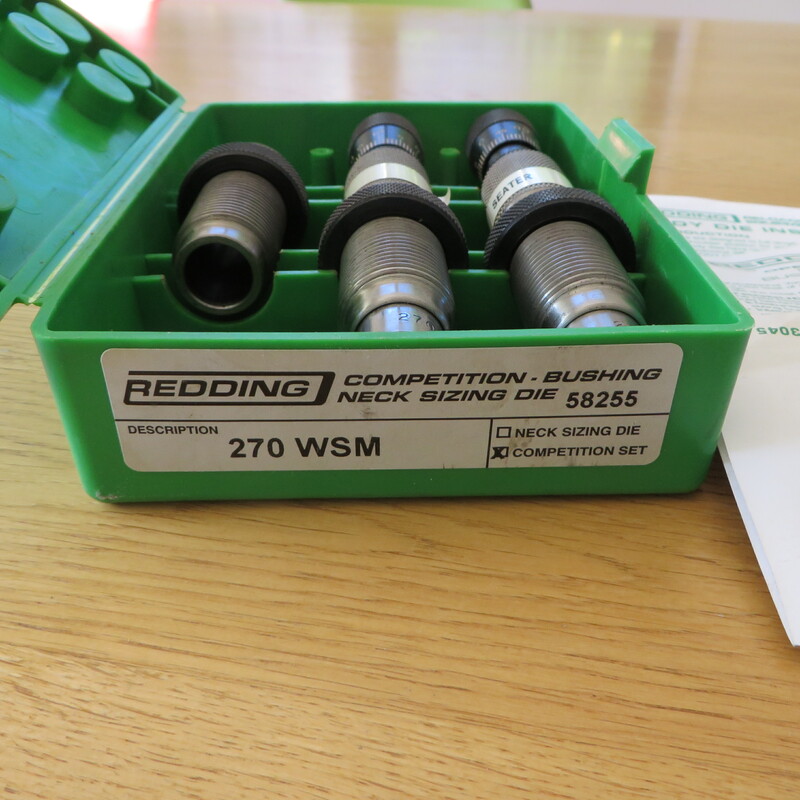 Redding competition series dies, this is the set that has a body die and a bushing Neck die with micrometer adjustments and the seating die with micrometer adjustments as well as the round being supported during seating by a sleeve, for greater concentricity. 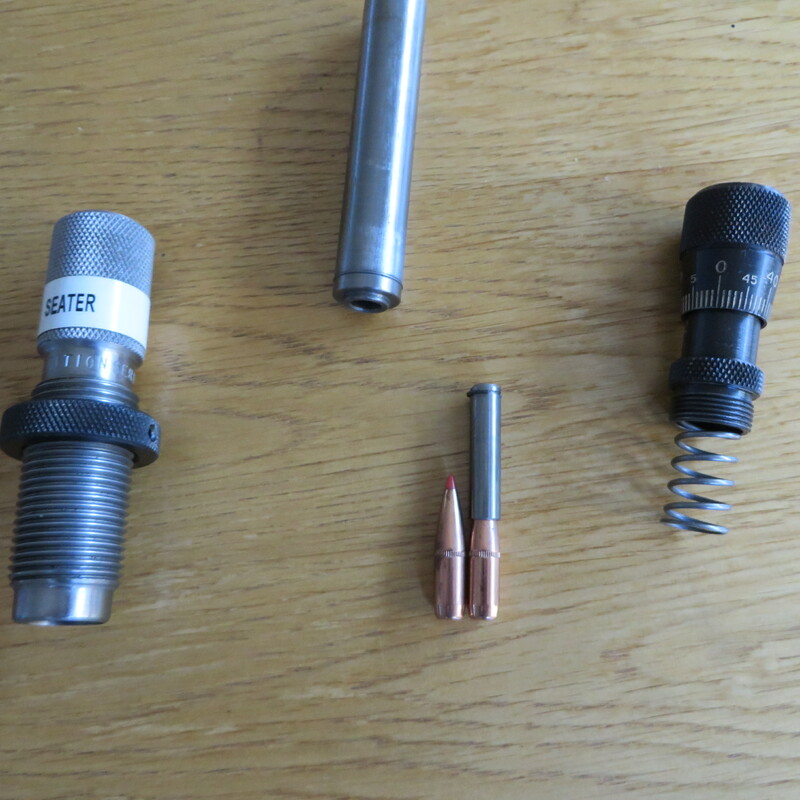 Also included is a redding trim die that you use instead of case trimmer lathe. I would give the bump die away to the first person that asks for it ONCE the other stuff sells. Also about 200 grams of AR 2217 for pick up only, $20 if you want to try this powder thats a good cheap option. 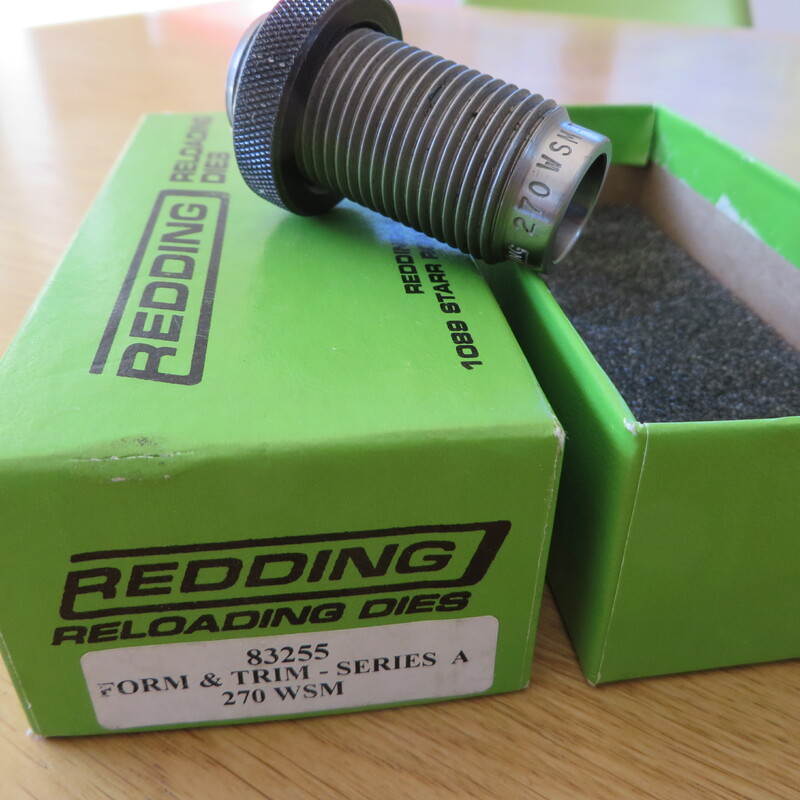 Watch this space I have another friend that wants to sell a T3x 260 Rem with a bunch of reloading gear .... details to follow. 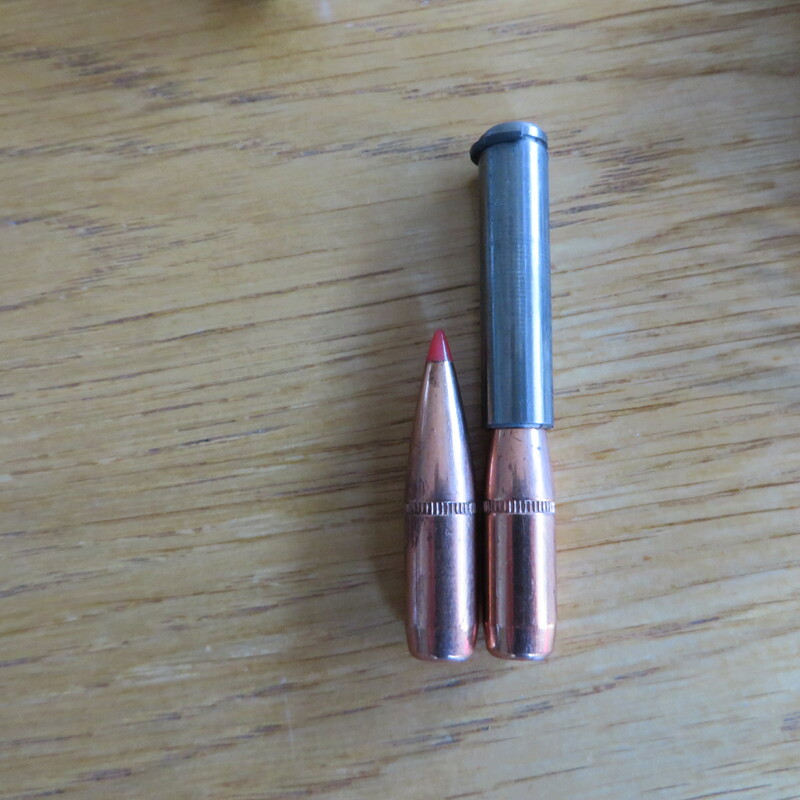 45 Norma once fired brass in 270 WSM $50 run them thru the form die and they will be good as new! Last edited by johnd; 15-04-2019 at 04:38 PM. 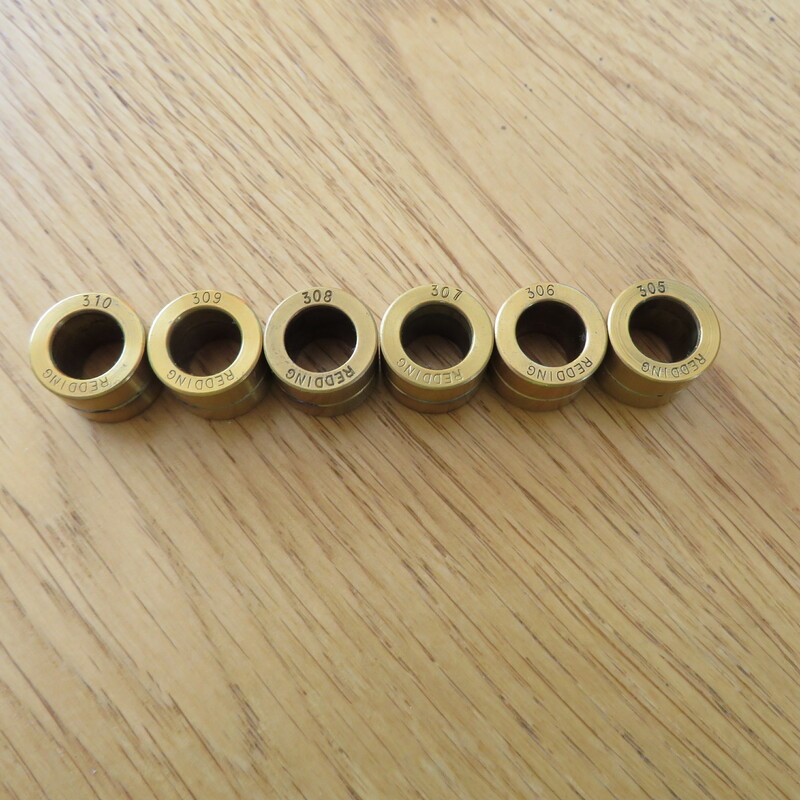 I'll take the brass and keen on the seating die also, does it have a VLD-friendly stem in it? Last edited by johnd; 16-04-2019 at 09:18 AM. Now that is a bargain! !